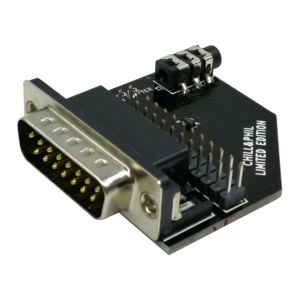 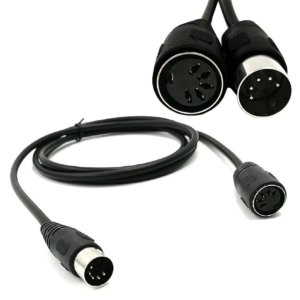 ExcelValley - MIDI Adapter Breakout Cables - All Versions Available !! 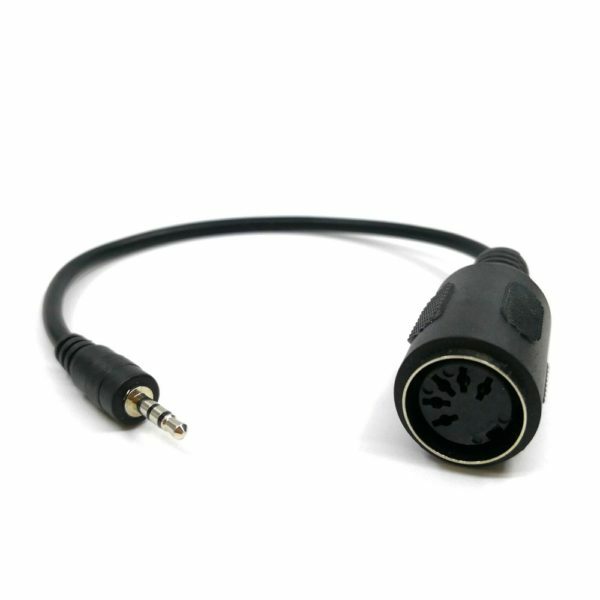 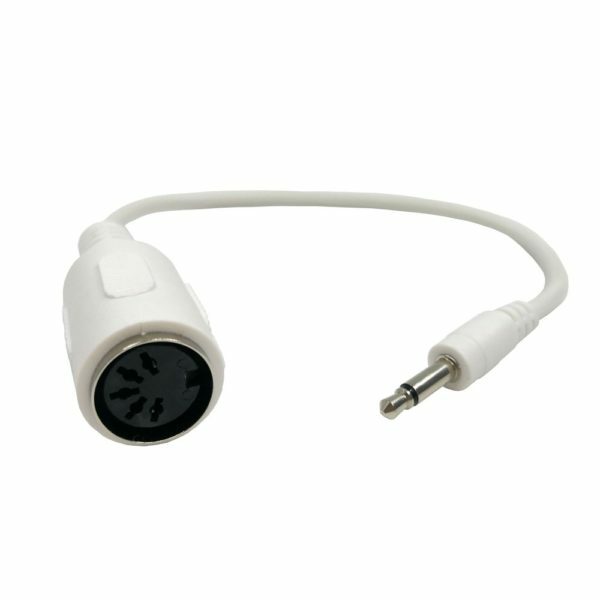 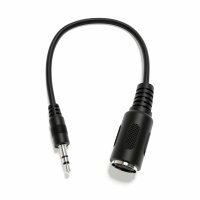 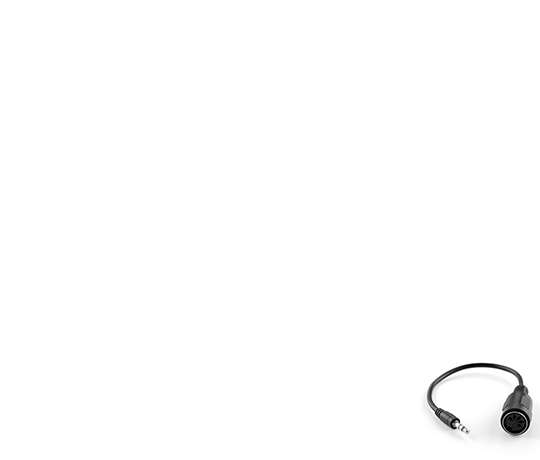 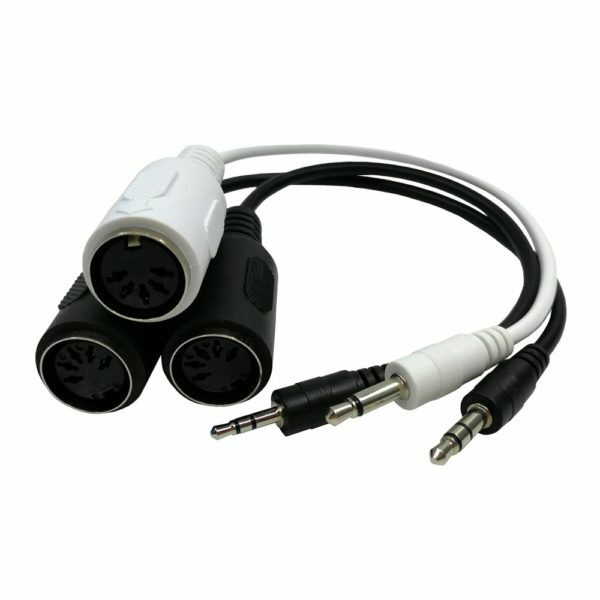 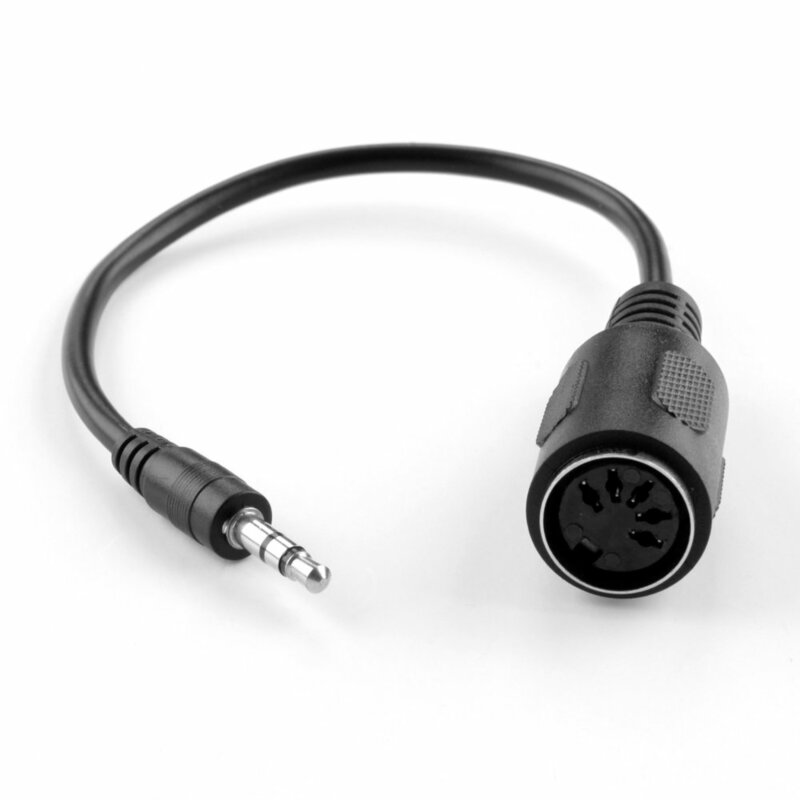 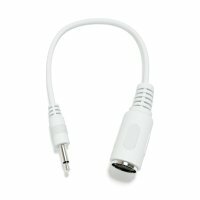 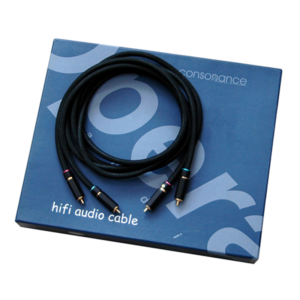 Many products make now use of a stereo jack connector, which make use of a breakout cable to the standard 5 Pin DIN MIDI connector. 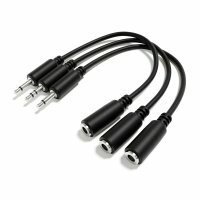 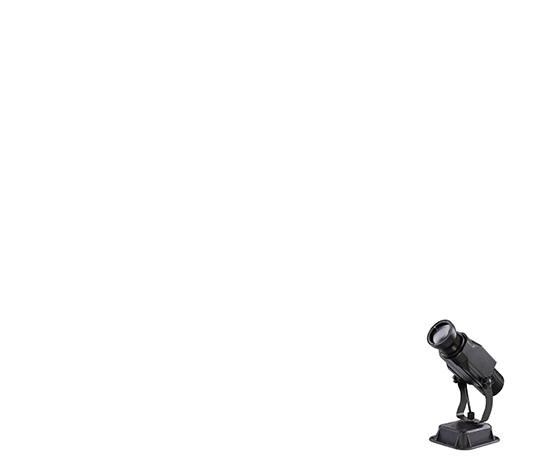 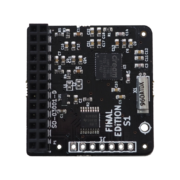 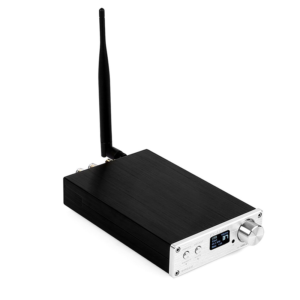 When connecting these devices, a clunky DIN connector is often unnecessary.